RIGHT NOW you can get the 6 quart instant pot 9-in-1 for $79.99 (reg $129.95!). That's a savings of $49.96, or 38% off!!! This is SUCH A GOOD DEAL on the instant pot. There hasn't been an instant pot deal this good for this model since BLACK FRIDAY!! 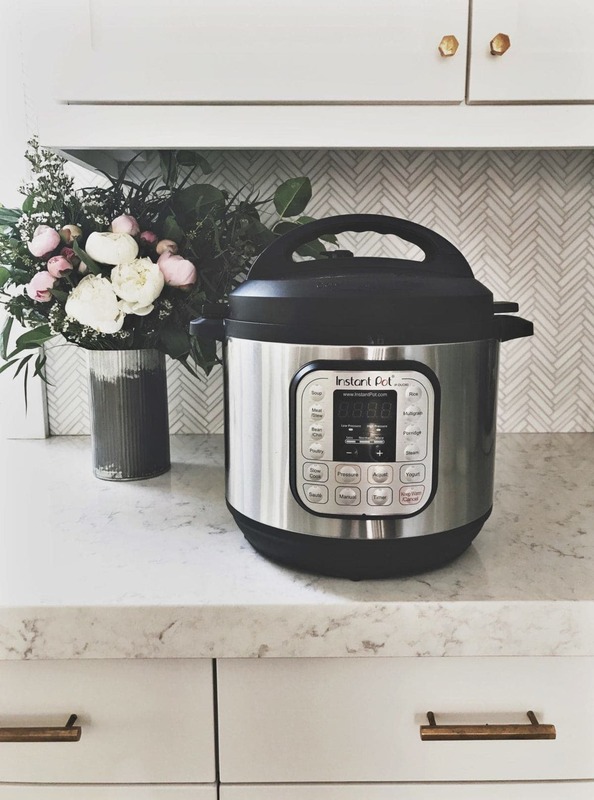 This instant pot deal is on the model that's even nicer and newer than the one Corrine owns (pictured above) so it has even more settings than the one she has but still gets over 4,000 near perfect reviews! The instant pot is a go-to for all those rushed nights when you realize you haven't planned dinner yet! Corrine likes to make this quick chicken dinner in just a few minutes and serves it over a little trader joes rice and everyone gobbles it right up. You can find all of Corrine's favorite instant pot recipes here and a more detailed description of why Corrine loves her instant pot! This instant pot DEAL for 38% off is only available today OR until it sells out and we would NOT be surprised at all if it sells out way before the end of the day, so grab yours fast!!! 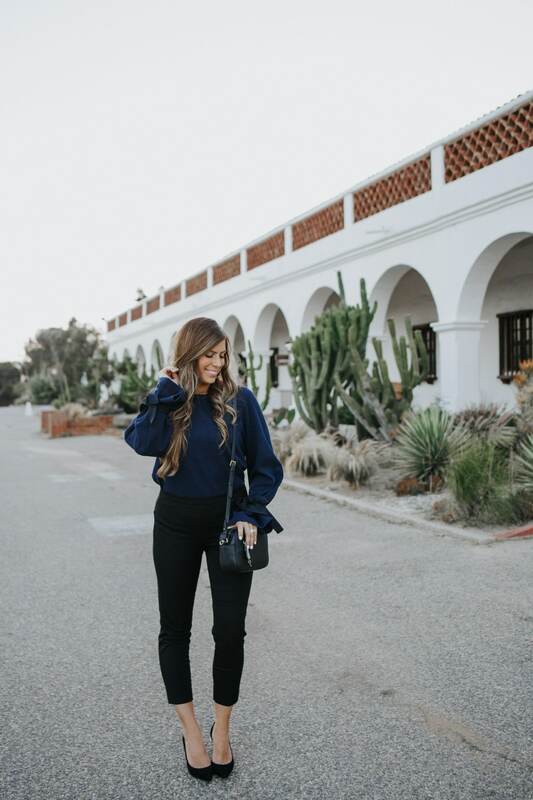 BIG discount on J.Crew favorites!